The Marina At Exmouth, Devon. Stock Photo, Picture And Royalty Free Image. Image 701954. 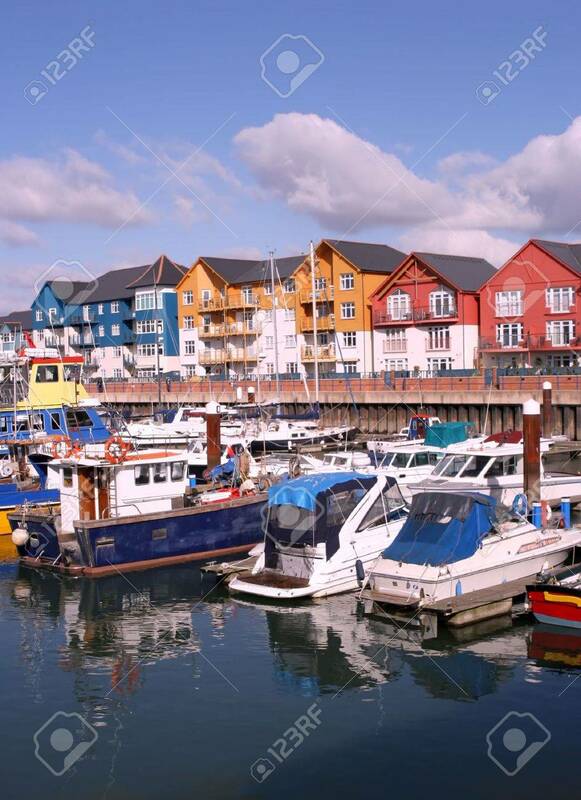 Stock Photo - The Marina at Exmouth, Devon. The Marina at Exmouth, Devon.